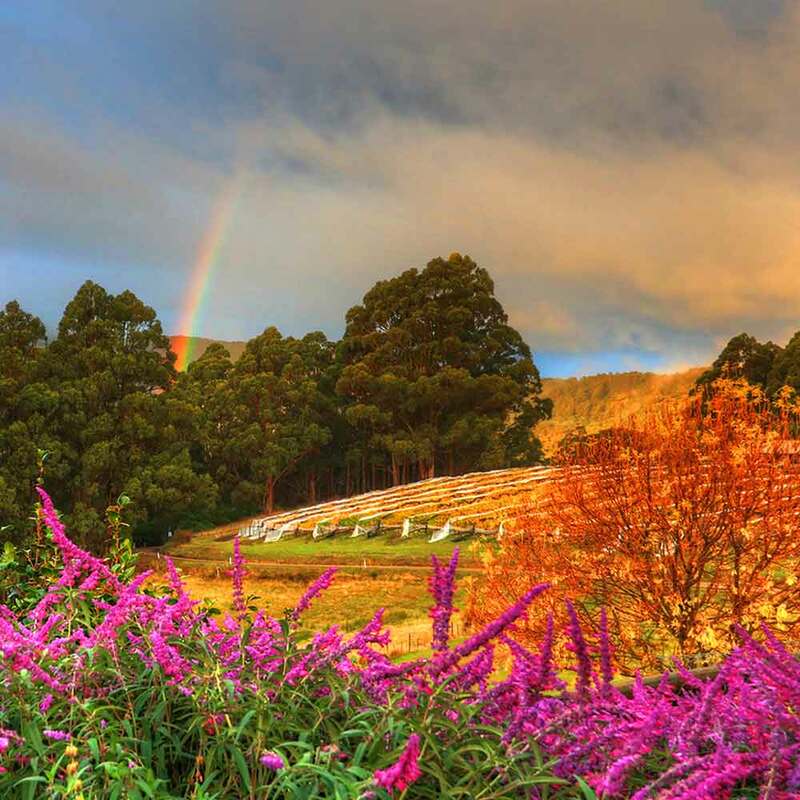 Hartzview Vineyard was established in 1988 by Rob and Anthea Patterson. The 125 acre property, located at Gardners Bay, was purchased by Rob’s late mother June (Audie) Patterson in 1976. 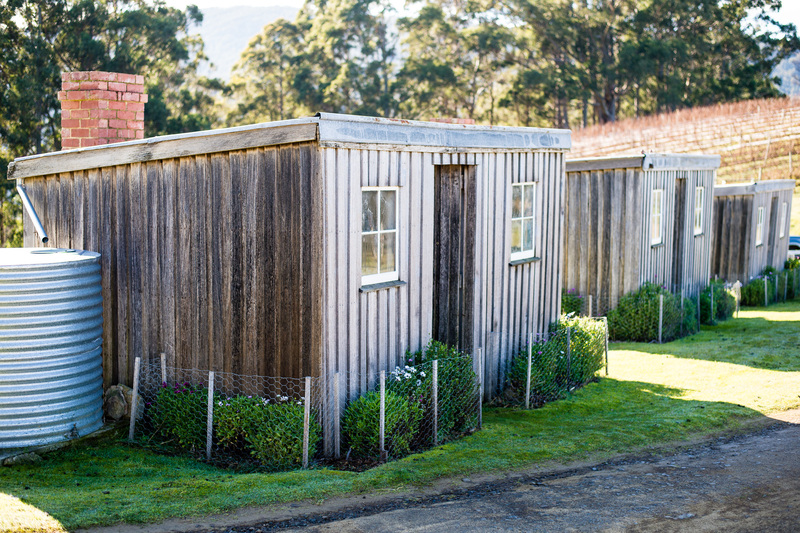 Audie gifted a block of land to Rob and Anthea as a wedding gift and they relocated from Sydney to start their new life and family together in Tasmania. 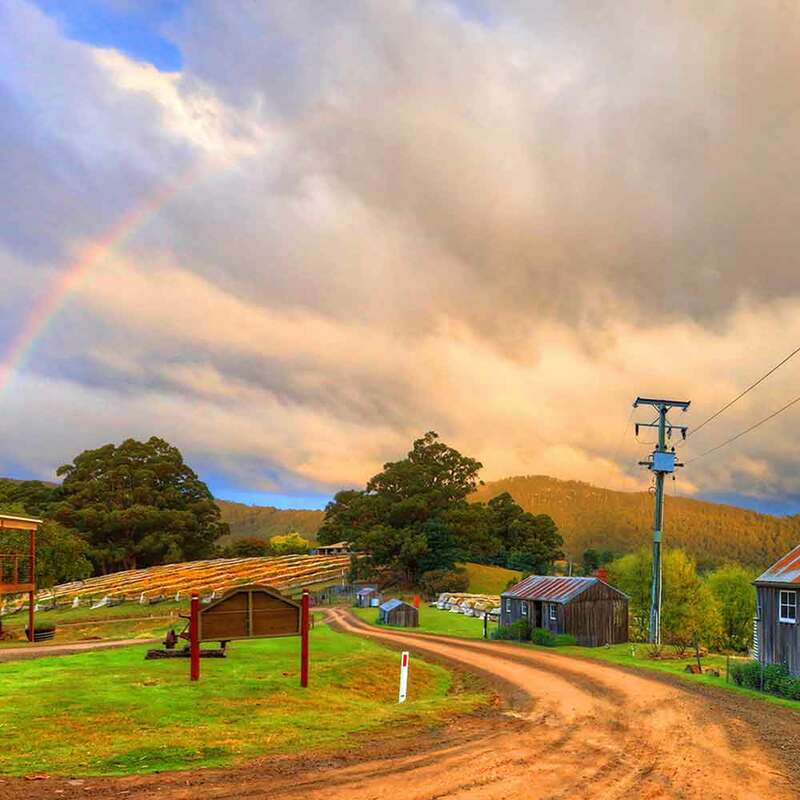 In the early 1980s the Hartzview property was still operating as a fruit farm – producing a large percentage of Australia’s gooseberries. Rob had a keen interest in developing the land further so investigated the possibility of planting grape vines to make wine. Results from various site and soil tests of the property determined Hartzview was not dissimilar to the French regions of Burgundy and Bordeaux – a perfect site to grow pinot noir. 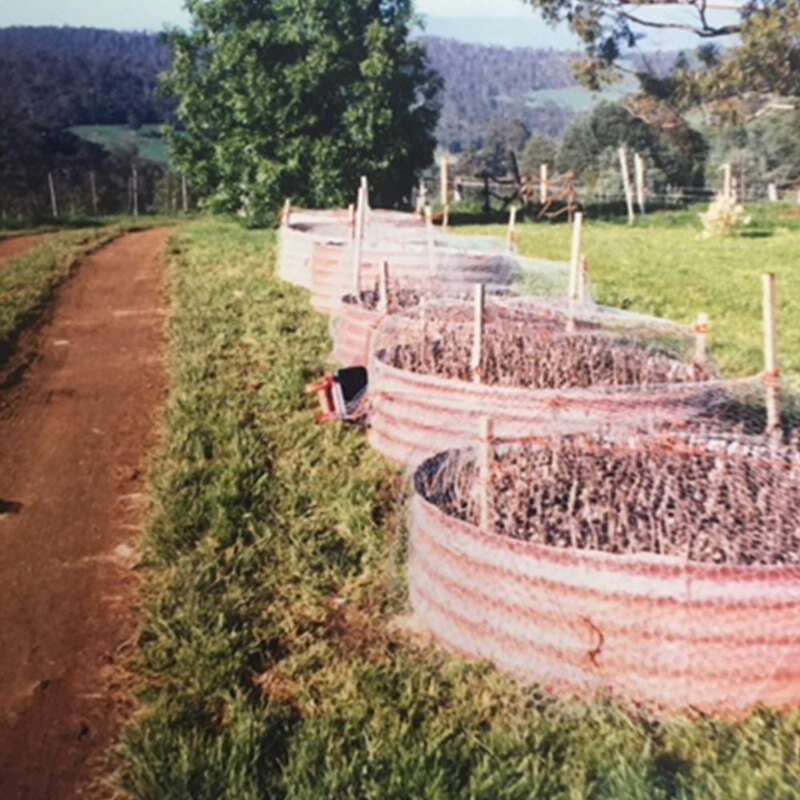 In 1988 the first Hartzview pinot noir cuttings were planted. A passion for fortified wine production came after a family holiday to Burgandy in France. 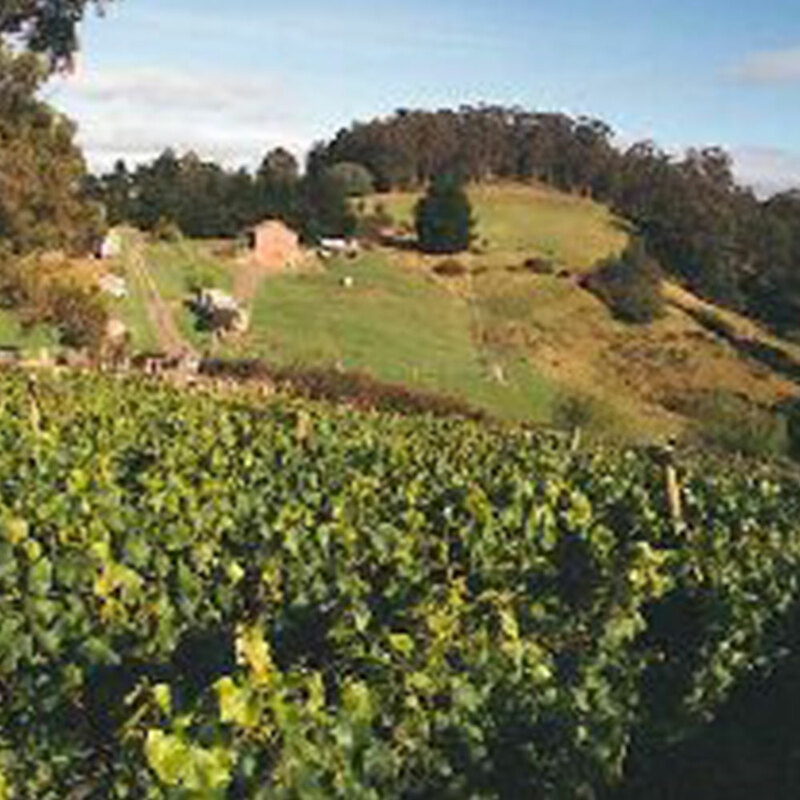 Having sampled the unique range of French fortified wines Rob and Anthea recognised the potential for fruit fortified wine production in Tasmania – an island so plentiful of premium small fruits. For over 20 years now Hartzview has specialised in the production of fruit fortified wines. Through the use of innovative wine making techniques and use of 100% natural Tasmanian fruit the fortifieds are preservative free with no artificial flavours or colourings. From the sweet and lucious Spiced Apple Mead Liqueur through to the tawny Blackcurrant and Blackberry – there is a Hartzview fortified to suit many palates.